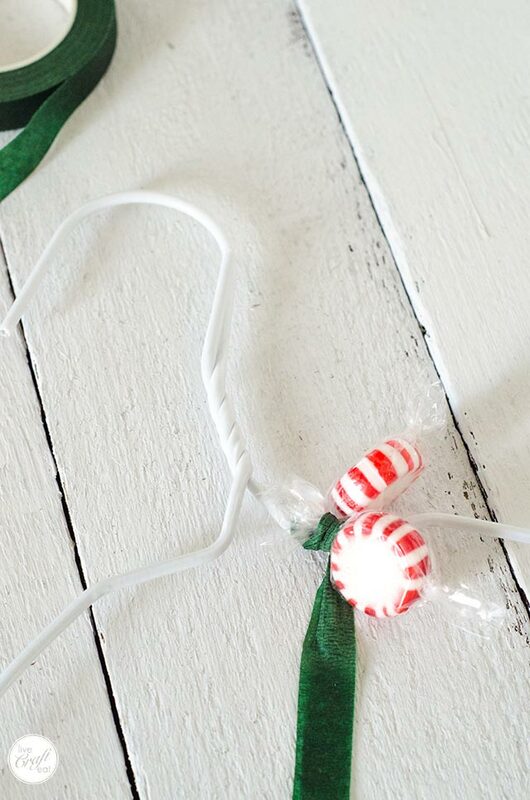 you can use whatever your favorite wrapped candy is, like werthers originals (aff link), mini tootsie rolls (aff link), or these starlight peppermint candies (aff link) in green or red! you can basically use any candy you can imagine as long as it’s wrapped with the little twists at either end. depending on the size you make, these wreaths can take a little bit of time to make (maybe an hour or two) but the process is really simple. 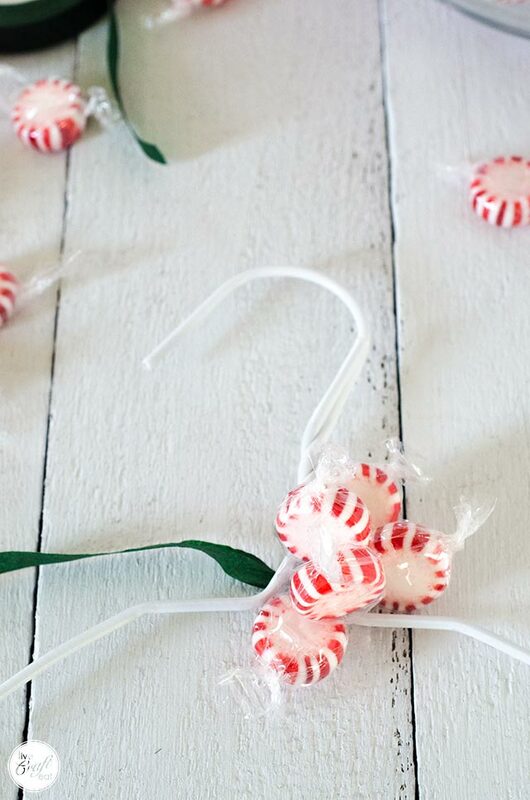 plus, it only uses a wire hanger, a bunch of candy (i used about 70-80 ounces of these starlight mint candies and had a few candies left over), and a roll of floral tape. 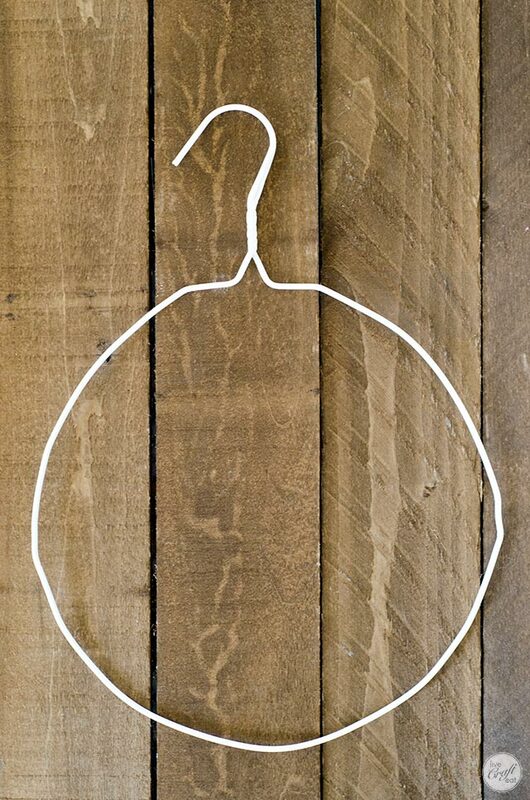 start off by taking a regular ol’ wire clothes hanger (aff link). bend it, step on it, pull it – whatever it takes – to get it into a circle shape. this should only take you a couple of minutes, and it’s not all that tough to do. note that normal, adult-sized wire clothes hangers can make a decent sized wreath – i think i fit somewhere around 300 candies on mine! if you’re looking for something slightly smaller, you can buy 8″ brass rings (aff link), but they don’t have a hook on them. in that case, you would just need some ribbon to be able to hang it on a door hook. 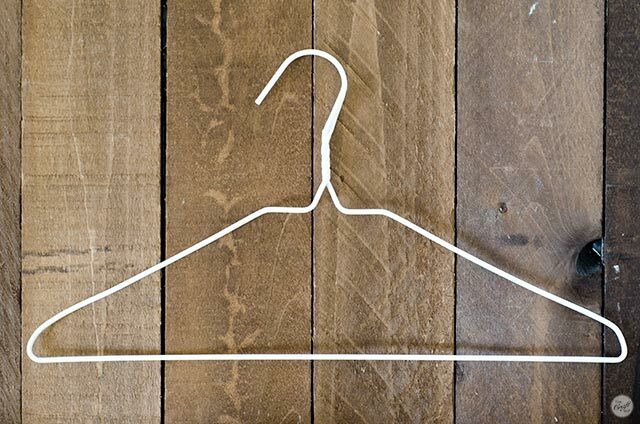 or, if you can find some kid-sized wire clothes hangers, that would be a great option too! 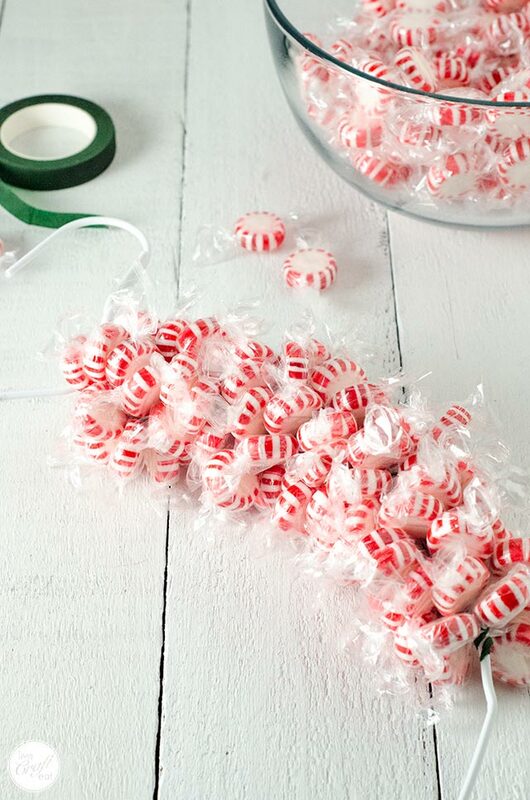 …and then use it to attach a candy by wrapping it over and under one end of the wrapper a few times. 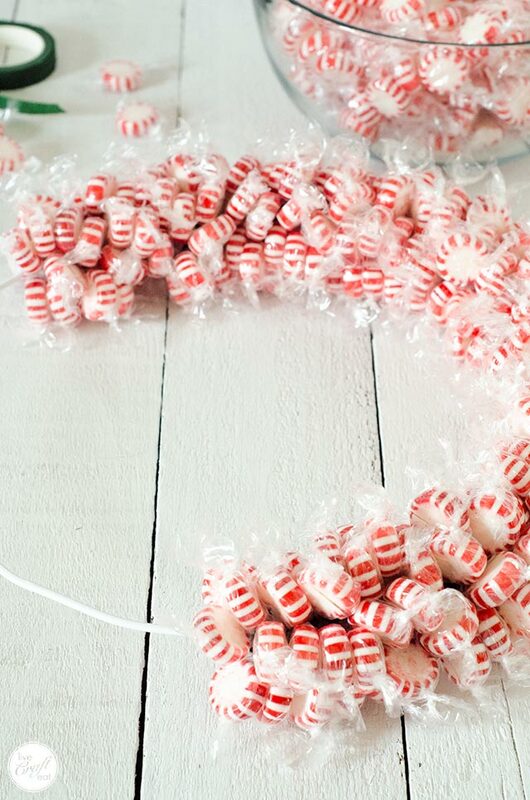 this is why it’s important to note that whatever candy you decide to use to make your candy wreath, it needs to have the twisted wrapper ends – it makes it easier to wrap it with floral tape, securing it to the hanger. keep adding candies, one at a time. it’ll take some getting used to, but you’ll get the hang of it. 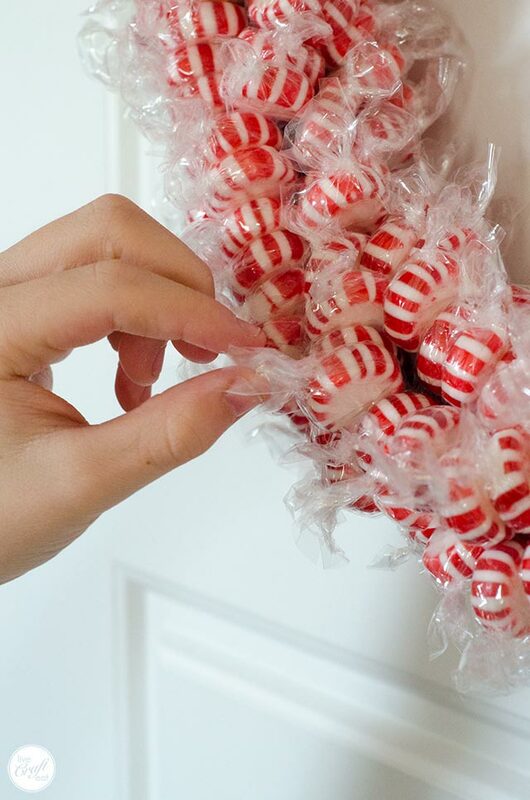 and every now and again, use your fingers to push the candies back towards where you started at the top of the hanger, squishing them all together so that there are no gaps. yay! you’ve made it full circle! give yourself a pat on the back. eat one of the extra candies…you deserve it! if you like this post, please be sure to share it on facebook and/or pinterest! thanks so much for supporting this little blog of mine! 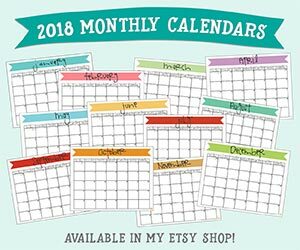 I have been making these for years. 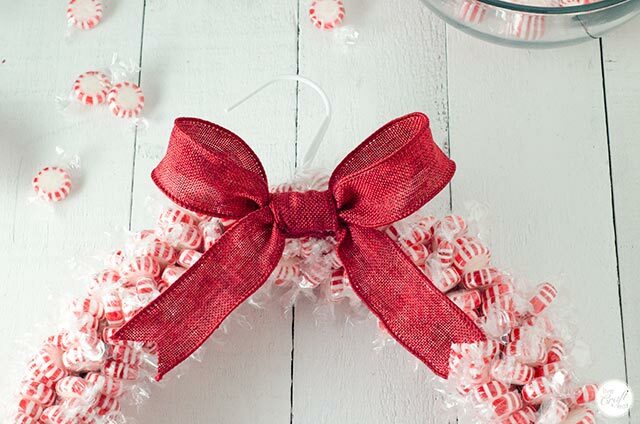 Tie a small pair of scissors on a piece of ribbon and hang from the top of the wreath so guests can snip the candy off easily. great tip, Jan – thanks! That’s what my grandmother did! 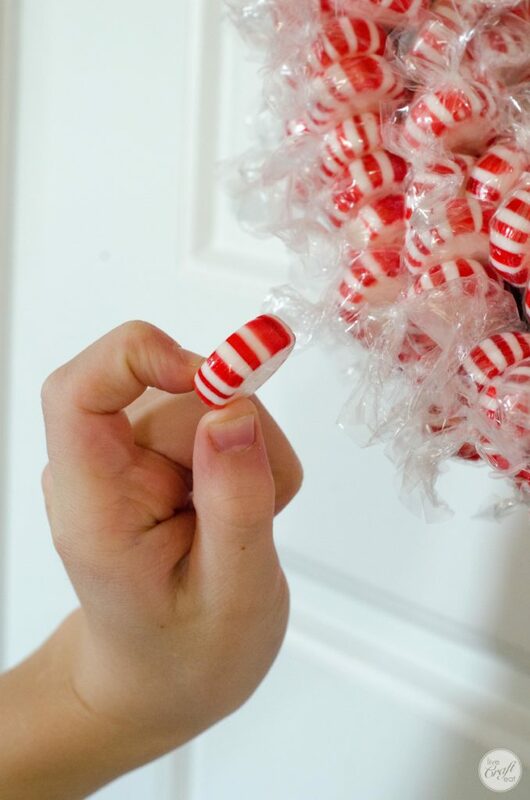 She used to hang these on her front door every year with little craft scissors on a ribbon so we wouldn’t pull the wreath apart when we got our candy. 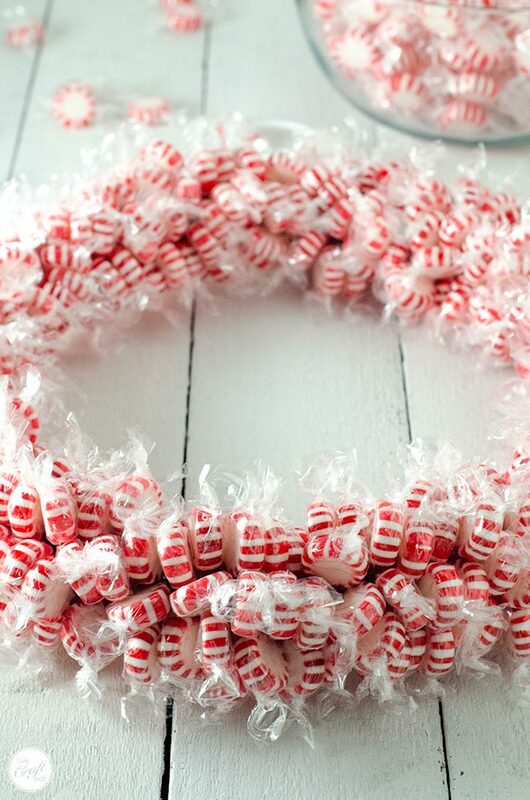 When I give a candy wreath, I include one of my hearts so that after the candy is gone, the love lingers on. 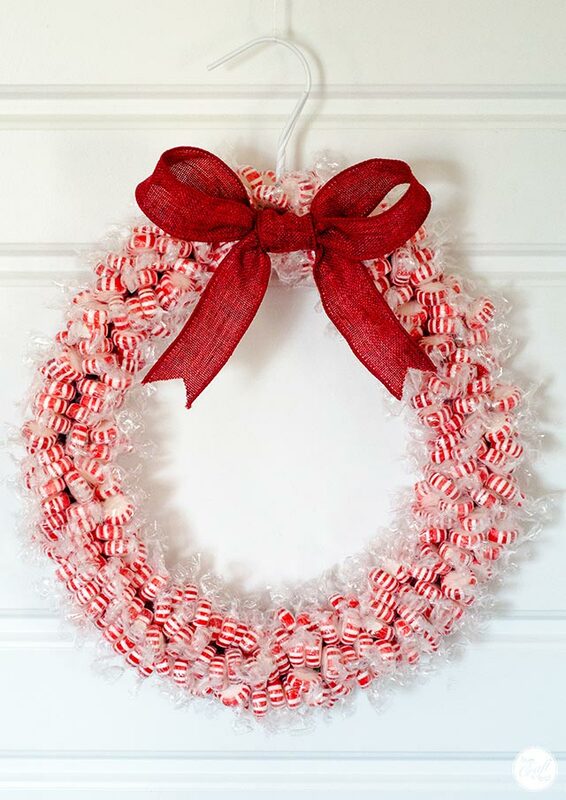 I use a styrofoam wreath form, cover it with some holiday cloth ribbon, hot glue it on and then hot glue the candy to the form. When the candy is all gone, they still have a nice holiday wreath and can put more candy on it if you want and definately add scissors. They are great gifts. I was wondering if I could use normal ribbon instead? good question! i’ve never tried it before. the floral tape has a little bit of stick to it and is really stretchy so it’s easy to use on this project. if you did use normal ribbon you’d probably have to tie it super tight to get it to hold. let me know how it goes! 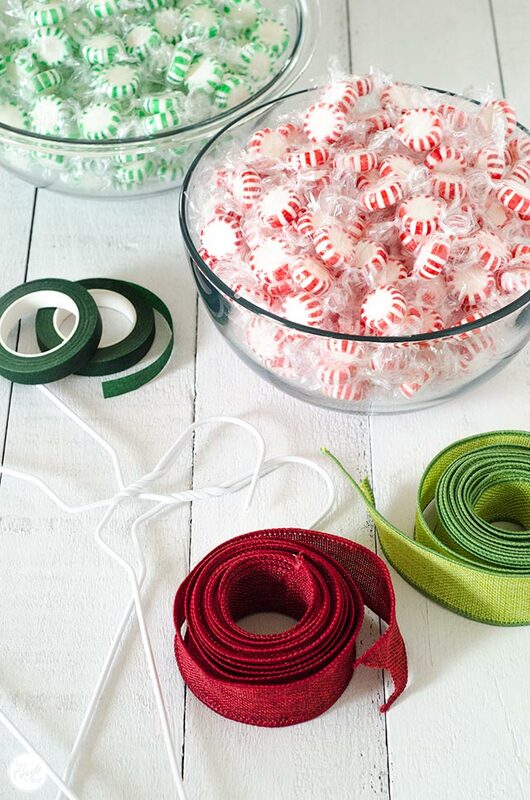 I was wondering about how many bags of candy and rolls of floral tape would I need to complete one wreath? Hi Norma! 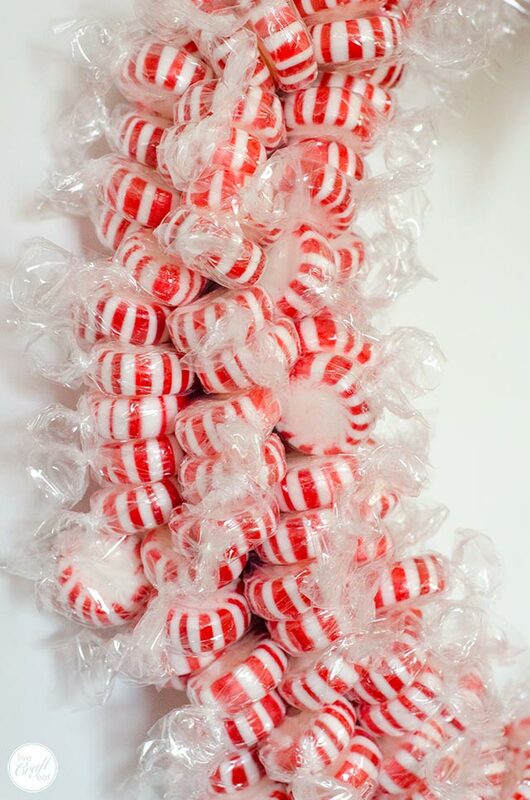 I found a 3-pound bag of the red and white mint candies you see in the pictures. As I was making the wreath I was afraid I was going to run out but ended up having enough. I guess it depends on what size the candies are and the shape and how closely you stack them together (mine are really close together). But there’s somewhere to start. Also, the floral tape, I didn’t even end up using a whole roll – it stretches as you pull it so that makes it go even further! Hope that helps! 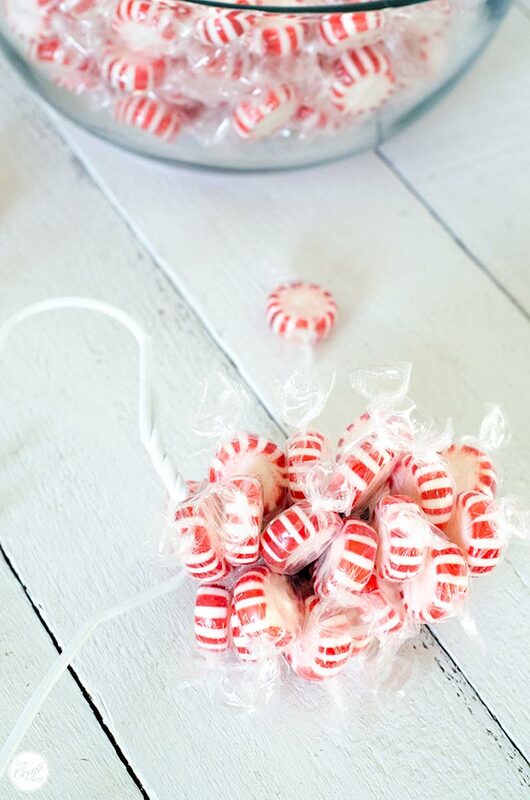 Can you pull off the candy to eat easily? 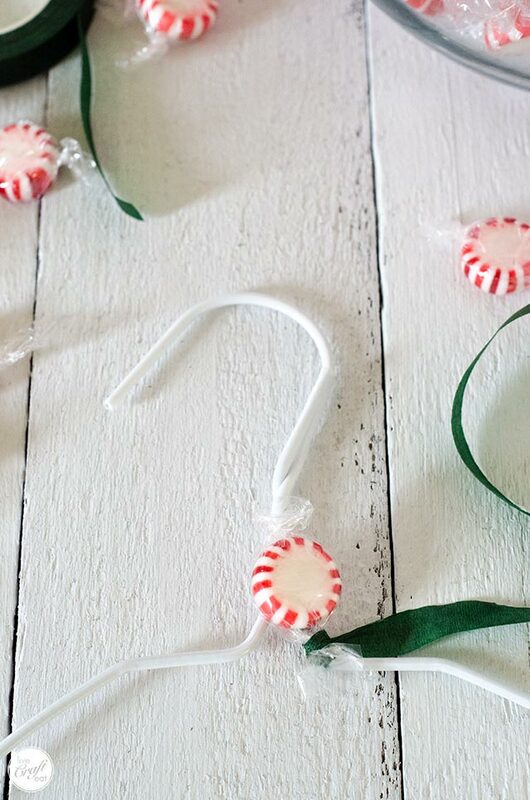 Are you using ribbons are twist ties to hold candy on? Please help. Oh and and thank you. I’ve been looking for how to make these for Years & years. My grandma made them. No one knew what I was talking about. I’m so glad. I found how to do. So thank you! 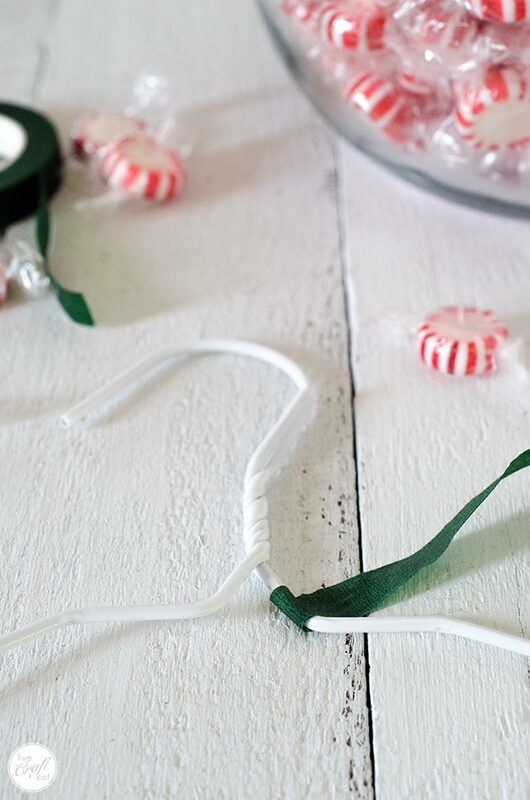 I have always used dental floss to attach the candy to the clothes hanger. Thanks for the alternative Donna! Where does one buy floral tape? I’ve bought floral tape at Michaels or Walmart, but any store that sells crafting supplies should have it. Hope that helps! I made a few of these years ago and we were taught to use fishing line… it was clear and sturdy. Great idea. I’ve never tried that.